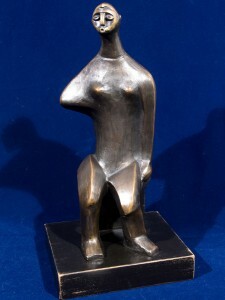 5th Avenue Auctioneers will be holding an art auction on Sunday 2 November 2014 from 10am. 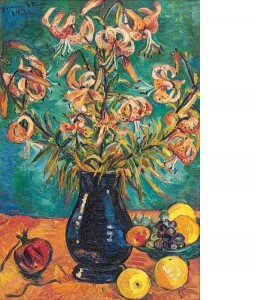 Stephan Welz & Co will be holding a Fine Arts and Collectables Auction on Tuesday 28 October/Wednesday 29 October at The Great Cellar, Alphen Estate, Alphen Drive, Constantia. Pre-auction public viewing will take place from Wednesday 22 October to Sunday 26 October from 10h00 – 17h00. For enquiries and details regarding the catalogue please contact 021-794-6461. 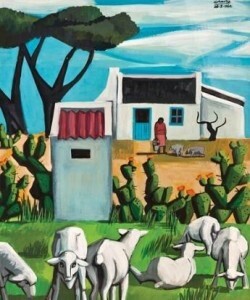 Strauss & Co will be holding an auction of important South African and international art, furniture, decorative arts and jewellery on Monday 13 October 2014 at the Vineyard Hotel in Newlands, Cape Town. Preview will take place from Friday 10 October to Sunday 12 October from 10h00 to 17h00. A walkabout conducted by Stephan Welz and Emma Bedford will take place on Saturday 11 and Sunday 12 October at 11h00.